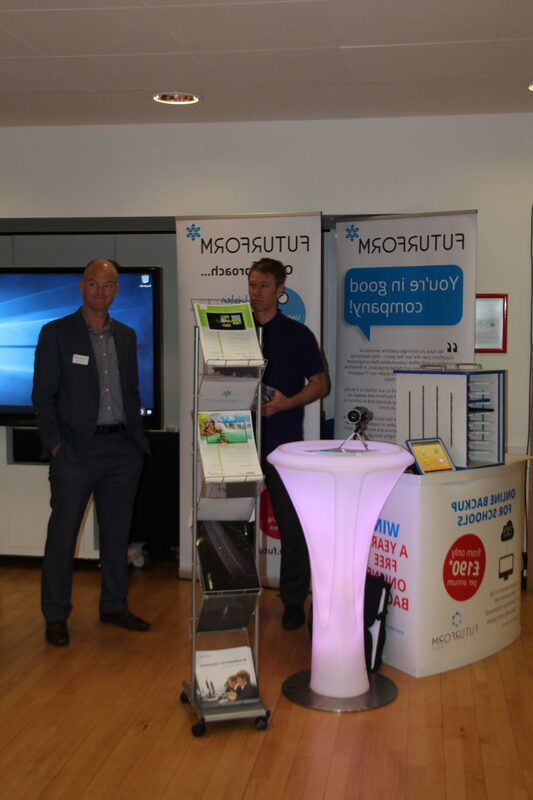 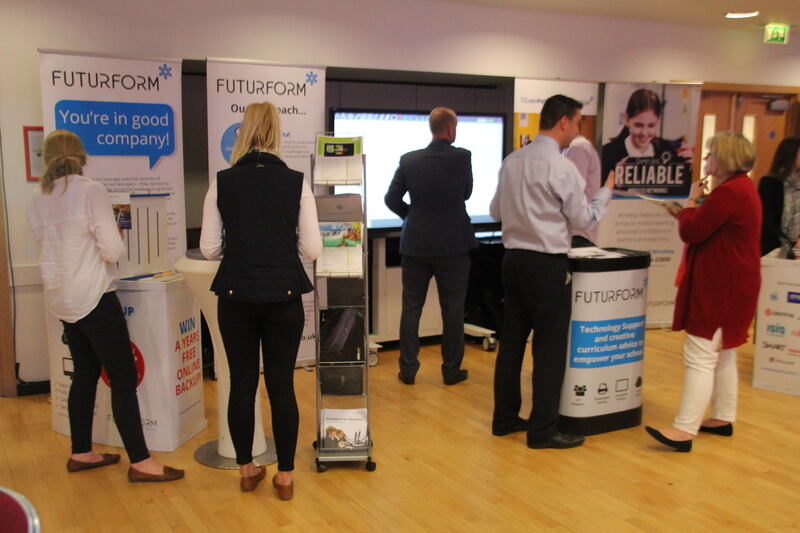 Conferences South West and Futurform are delighted to be hosting the first Wiltshire ICT Experience Day on 21st April 2016. 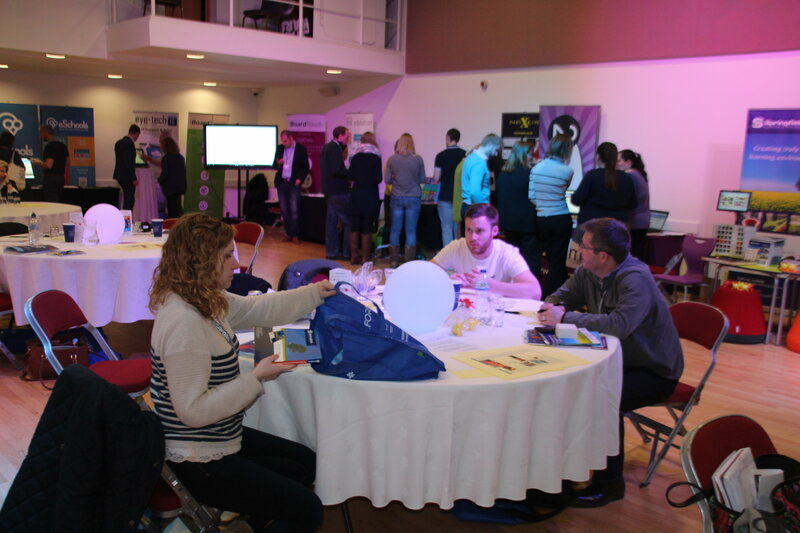 The event has been brought together to help ICT Subject leaders challenge their thinking for providing teaching and learning and we are anticipating between 50 – 60 Head teacher and IT Leaders, mainly from the Primary School sector. 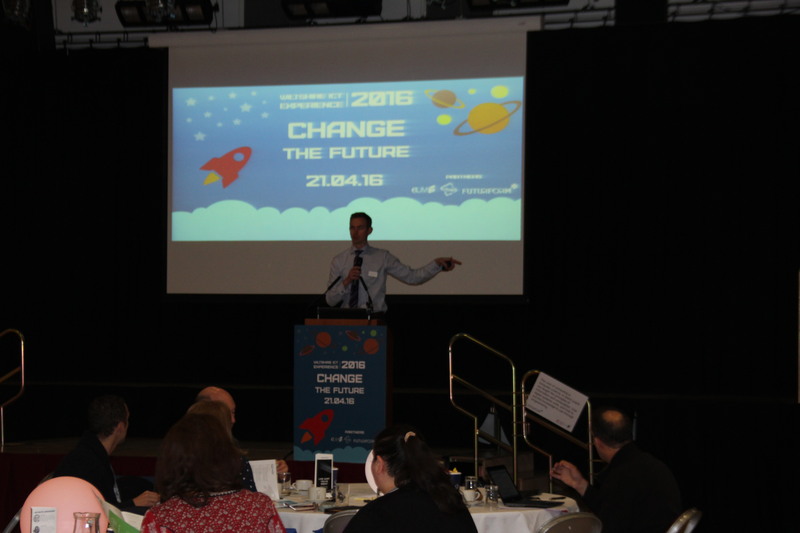 The day will comprise interactive sessions, hosted by our keynote speakers, with local teachers and educationalists sharing their experiences on the impact of ICT and computing on students’ learning. 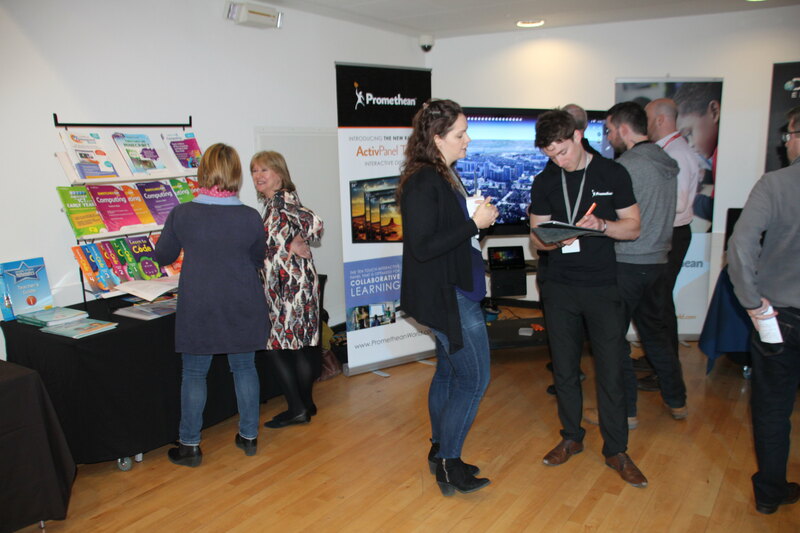 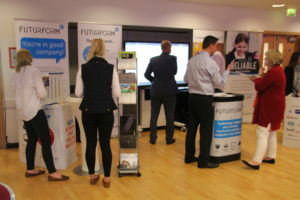 The day is being organised by a management team, including technology advisors from eLIM (part of Somerset’s Support Services for Education), Conferences South West and main sponsor Futurform ICT. Please note, exhibitors will be vetted before an exhibitor space is confirmed. 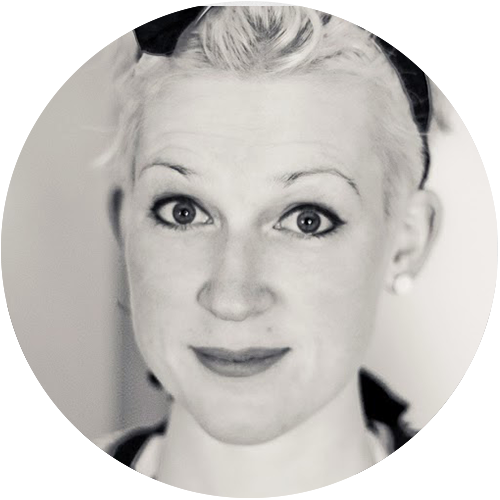 Rhian Kavanagh set up Rhi Kavok Ltd to ‘disrupt and do different’; using drama to enliven the teaching of technology and technology to enliven the teaching of drama. 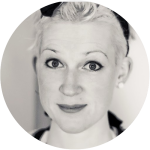 After seven years as an outstanding teacher of English, during which time she was nominated for a Microsoft award for innovative use of IT in the classroom, Rhian left teaching and was approached by e-skills UK to help save the UK from cyber-attack. Working with the Chief Information Officers of some of the UK’s biggest businesses and organisations from the BBC to the Met Police, Rhian created Secure Futures, a suite of resources designed to inspire young people about cyber educations and careers. 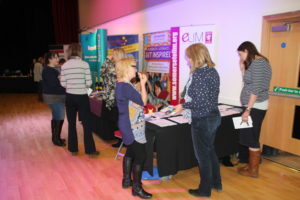 These days Rhian splits her time between using cyber security to inspire young students to be safer digital citizens and helping teenagers to get to grips with their GCSE literature texts. 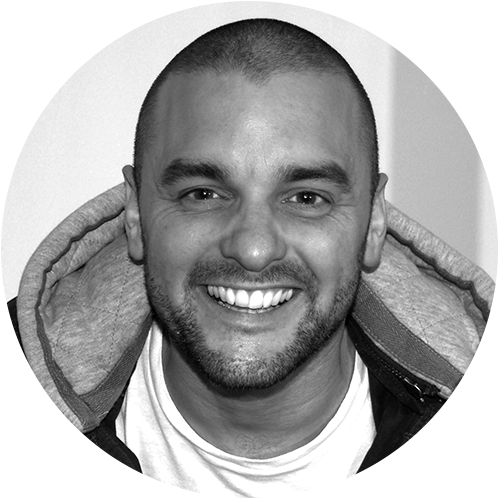 Stephen is a creative producer with a passion for merging ICT with education, art and culture. 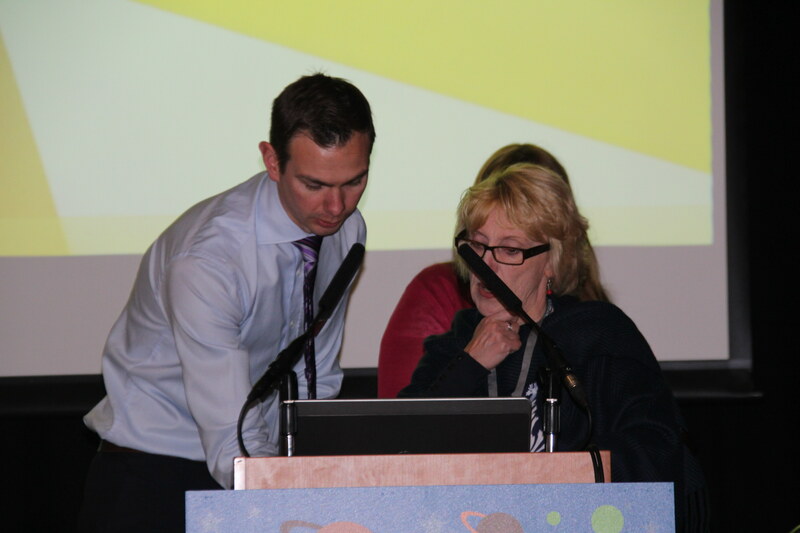 Describing himself as a games-based learning pioneer, Stephen has brought a wealth of off-the-shelf games to the forefront of educational thinking, such as Minecraft, Little Big Planet, Papo and Yo, Age of Mythology, and Tomb Raider. He is also a Minecraft teacher, running a Minecraft server dedicated to teachers and parents all over the world and running lessons with children and Minecraft in curriculum learning. 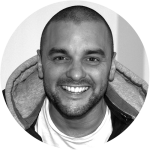 His work focuses on all areas of curriculum learning as well as the development of skills for life, skills for work and skills for social mobility. 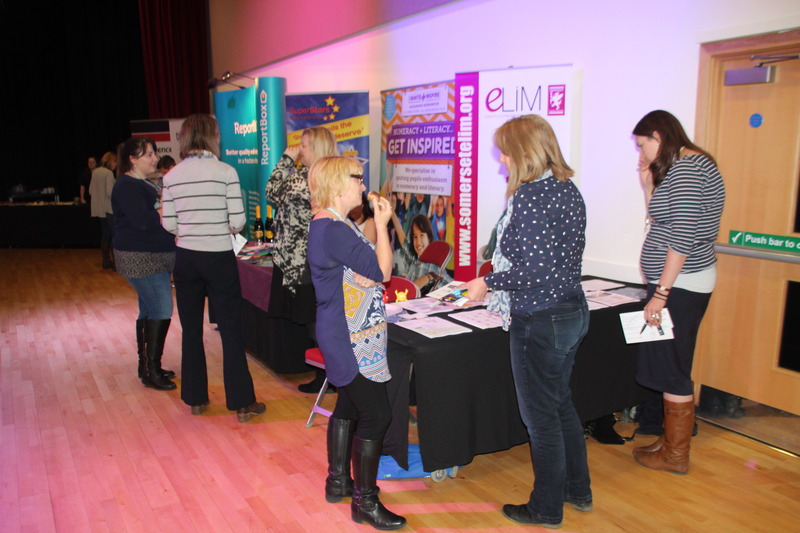 Amy Brittan and Julia Briggs are part of the SSE ELIM team that work with schools in Somerset and beyond to develop their use of technology. 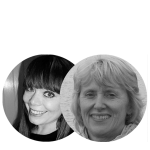 They are responsible for the nationally acclaimed Somerset Primary Computing Model and facilitated the development of the Wessex Computing planning which has made a contribution to the development of computing learning in so many schools. It is their model of computational thinking which has built understanding of how this can impact on all learners. 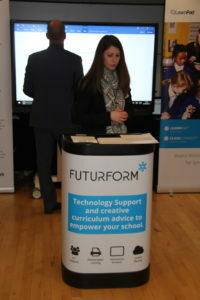 Amy and Julia bring wide experience in supporting primary schools to use technology for learning across the curriculum. 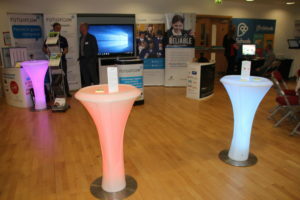 They are NAACE ICT Mark and 360safe accredited assessors. 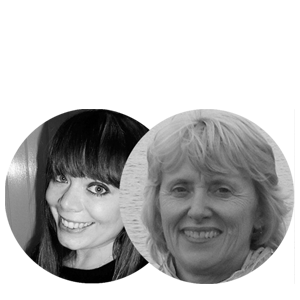 Both have a background as class teachers and have extended their skills and knowledge through Masters level degrees but most importantly through working with teachers and learners to enjoy and transform their use of technology. Please don’t hesitate to contact me should you require any further in formation.